After weeks of Tank juice and smoothies, it was time to try a different place. What better choice than Raw Power Cafe? It's one of those cafes you tend to miss or wonder what it'd be like as you pass it but never get the time to actually climb up the stairs to the first floor to see. 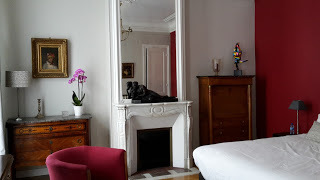 Once you are inside, you'd be surprised by its bright walls, the green plants, and a spacious room full of wooden tables and chairs. The cabinets are full of healthy treats, but their juices are the stars, and there are lots of them. 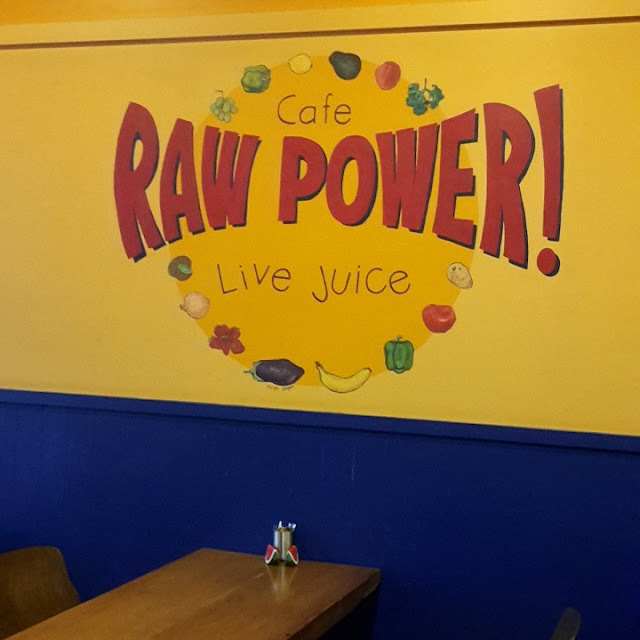 I don't come here as often as I would have since my smoothie maker purchase, but Raw Power Cafe is worth a visit - especially if you are after something that makes you feel healthy.